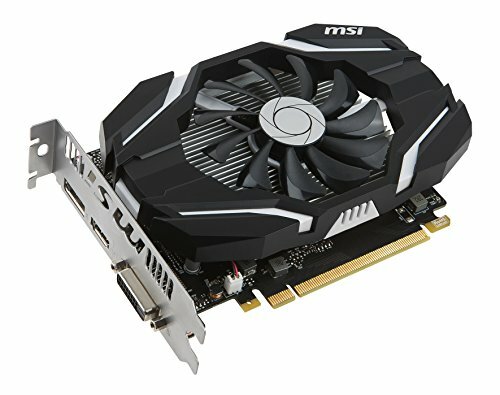 Decent budget 1080p card for most mainstream PC games. It works fantastic for all the games I've thrown at it, mostly 60+ fps on high or med/high settings. 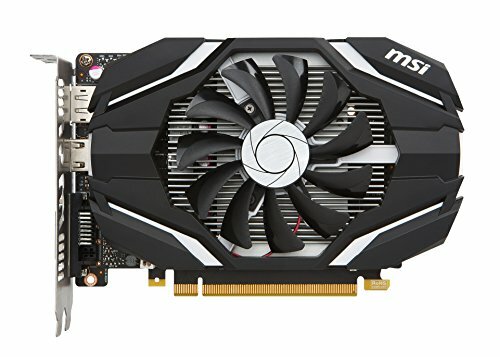 RX 470 would probably be the better choice if you have a few extra bucks to throw into your build, but I have no regrets or complaints of this card. My only problem with it is that the fan they used is too cheap. The temps are totally fine (temps aren't my concern for such a low TDP card), but depending on your orientation in your case you made hear a slightly audible clicking noise made by the fan and upon further examination, it looks like the EVGA card might be better because it looks like it has a higher quality fan. This thing, even though it's a little ugly, is totally worth the price. We overclocked it a little (i believe we got it to 1.5 Ghz) and it runs all games 1080p on high over 60, for only $140. 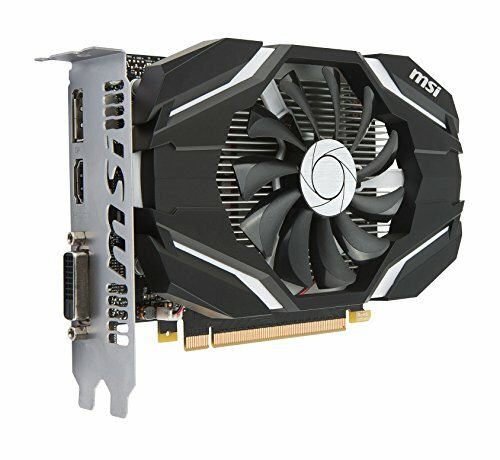 The 1050 ti a super cheap alternative to gpus due to mining driving up the prices of all higher numbered ones for nvidia. No problems with it, just wish we had gotten a better looking one after seeing it in person. Pretty good GPU. haven't got to test it too extensively but has worked perfect so far. Fan is silent. It works well and looks good!